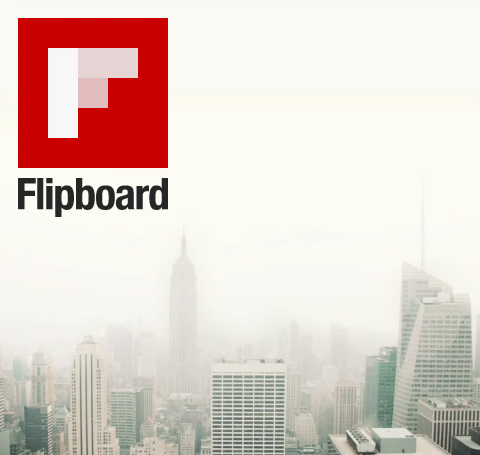 Get Flipboard For Android Here! One of the additional cool things I saw at the Samsung Unpacked event (apart from the new Galaxy SIII of course! ), was the new and yet unreleased Flipboard app for android. This mirrors the ios version, and is really really nice to use. It's silky smooth, at least on the SGSIII, and hooks into popular read it later apps like instapaper and pocket (formerly readitlater). As mentioned, the app isn't yet available on the android Play store, however....You can get it here right now!! Just click this link and install the apk as you would any other!